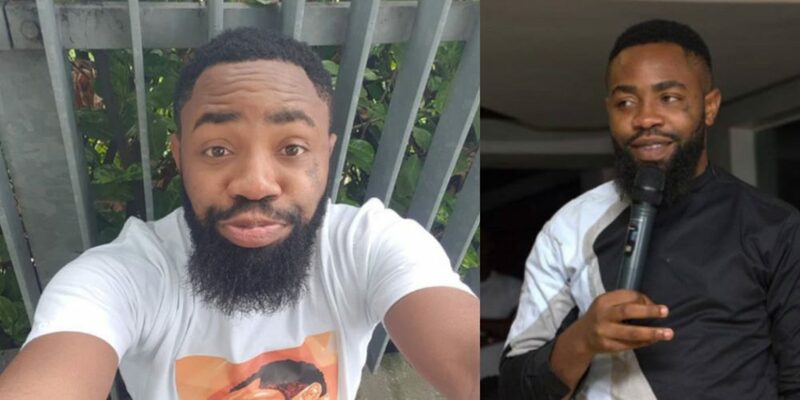 Nigerian comedian, Toyin Baiyegun popularly known as Woli Arole has revealed why he keeps his beards, saying it is his trademark. The artiste, also claimed that his mother had a strong influence on his style of comedy, as he is on the verge of releasing a new comic movie titled, The Call. 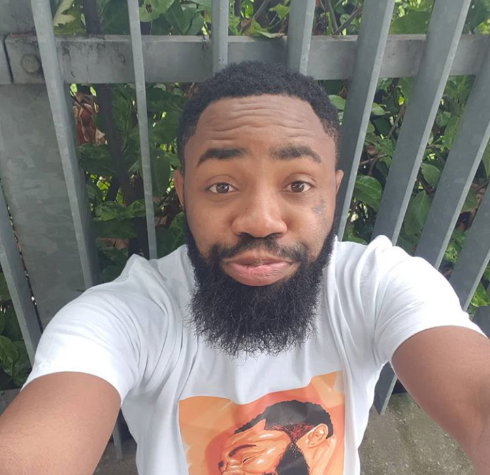 Explaining why he decided to shoot the movie, Arole also said that he was moved by an urge to address what he described as the level of waywardness among the present generation of young Nigerians.